First photos from historical horror drama CARMILLA based on Sheridan Le Fanu‘s 1871 novel set in the late 18th century! The cast includes Tobias Menzies, Greg Wise and Jessica Raine, who are no strangers to the genre of costume drama. Broadchurch’s Hannah Rae and young German actress Devrim Lingnauare also in the cast next to illusionist Scott Silven. Inspired by one of the earliest novels on vampires, set in the late 1780s, CARMILLA follows Miss Fontaine (Jessica Raine), governess to 15-year-old Lara (Hannah Rae) who lives in total isolation in her family home. Struggling to find an outlet for her burgeoning sexuality, Lara is enchanted by the mysterious Carmilla (Devrim Lingnau) and the pair strike up a passionate relationship. 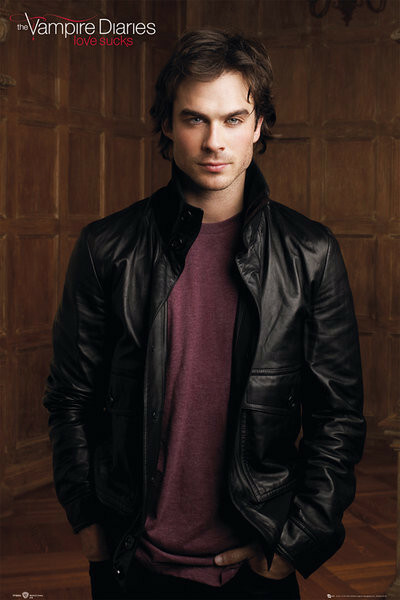 Netflix has ordered a ten episode small screen adaptation of Jonathan Mabbery‘s best selling book V-WARS and has set Ian Somerhalder as the lead star! In the series that chronicles the first Vampire War, he will be Dr. Luther Swann, who enters a world of untold horror when a mysterious disease transforms his best friend, Michael Fayne, into a murderous predator who feeds on other humans. As the disease spreads and more people are transformed, society fractures into opposing camps pitting normal people against the growing number of these “vampires.” Swann races against time to understand what’s happening, while Fayne rises to become the powerful underground leader of the vampires. The series is based on IDW Publishing’s V-Wars franchise, written by New York Times best-selling author Jonathan Maberry. 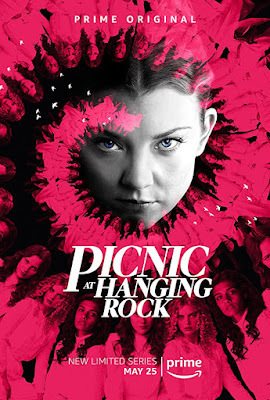 High Park Entertainment produces alongside IDW Entertainment, which will distribute the series worldwide (excluding Canada). 1-800-Missing creators William Laurin and Glenn Davis will serve as showrunners. Brad Turner (Stargate, Stargate Atlantis) will direct and exec produce. High Park’s Eric Birnberg and Thomas Walden will exec produce alongside IDW Entertainment president David Ozer, IDW CEO Ted Adams and Marada Pictures’ Games Gibb. V-Wars was first announced in 2014 as part of a straight-to-series deal with Entertainment One. That company, as well as the drama’s original writer and producers Circle of Confusion are no longer attached. The pickup comes as IDW’s Locke and Key is being shopped to other streaming outlets, among others, as the company looks to find a new home for the Carlton Cuse drama based on Joe Hill’s beloved comic series. Despite multiple attempts to bring the series to both the big and small screen, IDW remains committed to finding the project a creative home. For Somerhalder, meanwhile, V-Wars arrives a year after he signed off of The CW’s Vampire Diaries following its eight-season run. He currently has a pod deal with TVD producers Warner Bros. Television with actress Nikki Reed, his wife, via their Rare Bird Productions banner. He is repped by ICM Partners, Untitled Entertainment and Morris Yorn. V-Wars arrives as Netflix continues to spend an estimated $8 billion annually on original programming. The genre drama joins a roster of Marvel fare including the recently renewed Jessica Jones and gives the streamer a series vampire drama as The CW is prepping the final season of Vampire Diaries spinoff The Originals, while working on yet another offshoot from the franchise. The genre remains popular with NBC’s Midnight, Texas, and Syfy’s Van Helsing, among others. 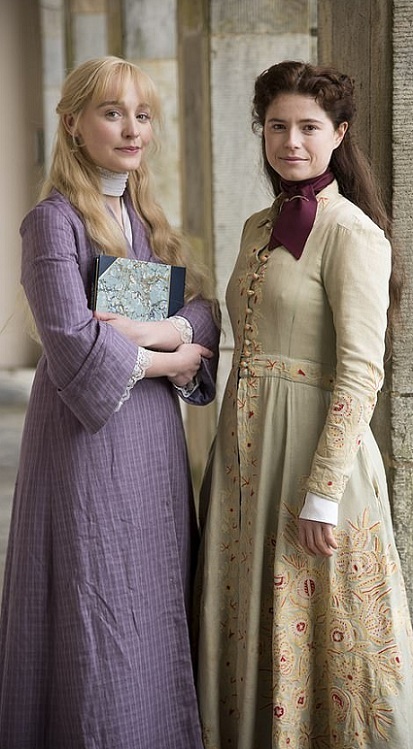 BBC has revealed 1st photos from their five part TV adaptation of Wilkie Collins’ THE WOMAN IN WHITE! We’re waiting for the first trailer! 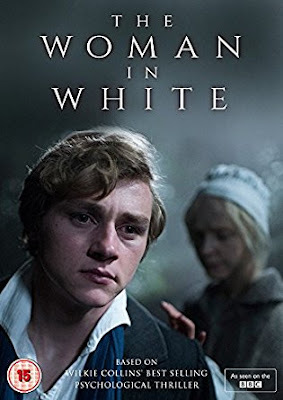 Walter Hartright (Ben Hardy), a young drawing master, encounters a ghostly woman dressed all in white on Hampstead Heath. He offers her assistance, but is later shocked to discover she has escaped from a lunatic asylum. 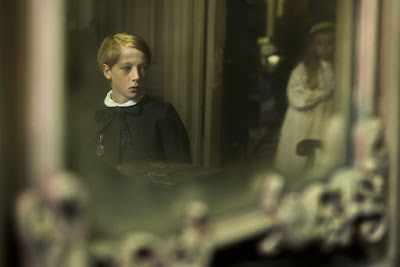 The next day, Walter leaves London to take up a teaching post in the village, working for Mr Frederick Fairlie (Charles Dance), where he learns of a connection between his charming pupils, Laura Fairlie (Olivia Vinall) and Marian Halcombe (Jessie Buckley), and the mysterious woman in white: she’s known to the household as Anne Catherick, a mentally handicapped child who grew up in the village. Over the next few months, Walter and Laura Fairlie fall deeply in love, however she is already promised in marriage to a baronet – Sir Percival Glyde (Dougray Scott). 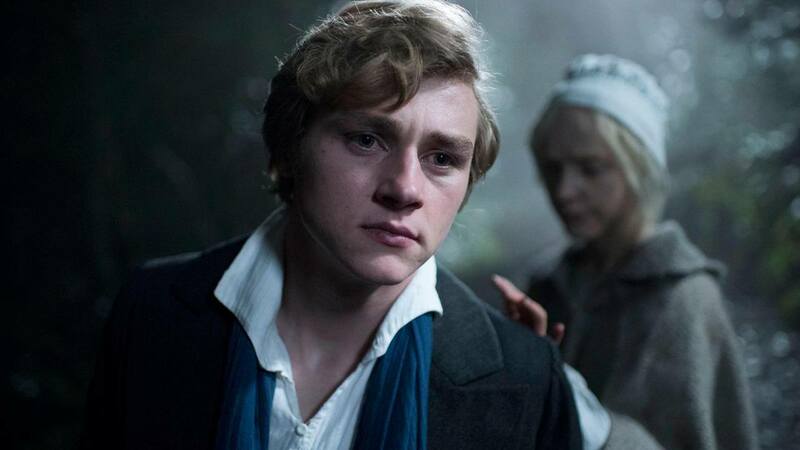 When Laura receives a vicious letter attacking Sir Percival, Walter thinks Anne, who has recently returned to the village, might be responsible. He confronts her, only to uncover a chilling truth about Laura’s betrothed – that it was he who put Anne in the asylum.